January was a busy month for us. Not only were we doing our regular pre-tax season prep (tax trainings, systems updating & testing, client work scheduling, etc. 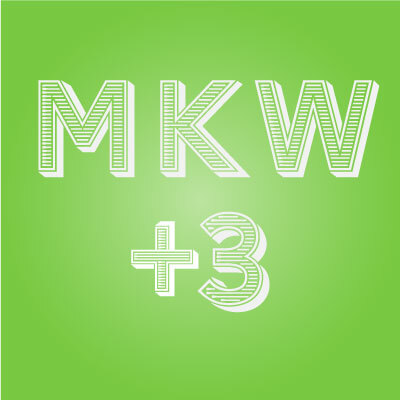 ), but we grew our MKW team by three. 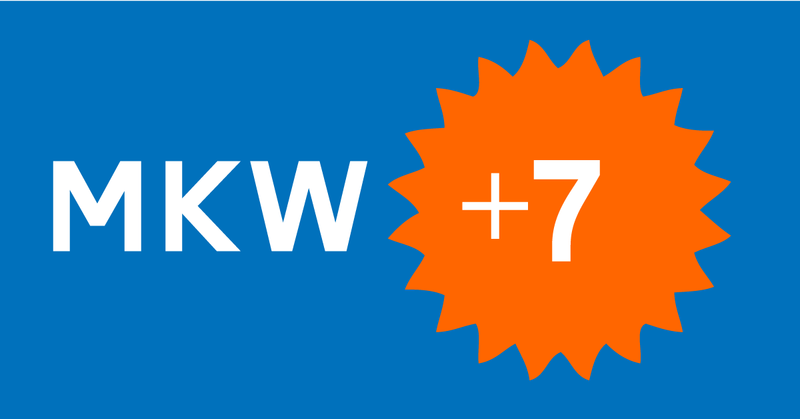 All of us at MKW extend the biggest welcome to our new Tax Manager Hazel Ho and our two new Staff Accountants Cheuk Wong and Tabish Khan. Here is a little information about our new staff.